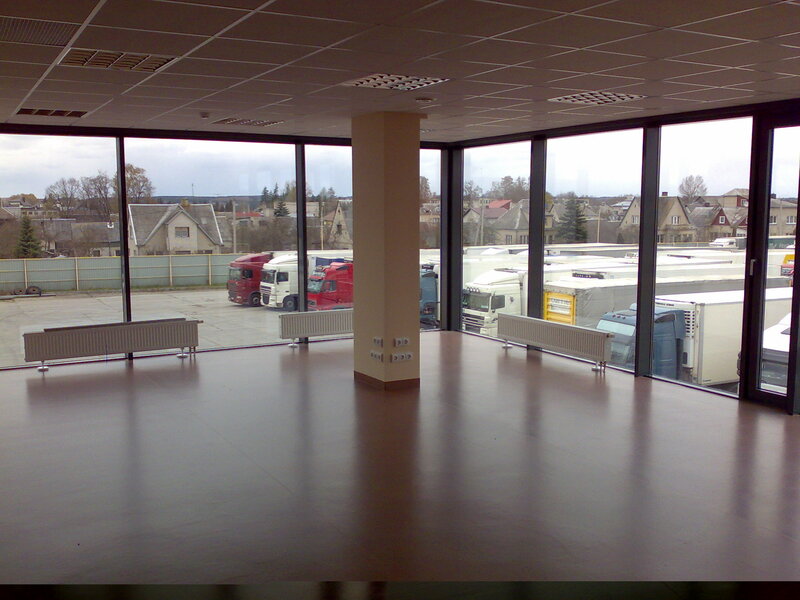 Rented from 20 to 250 sq.m. 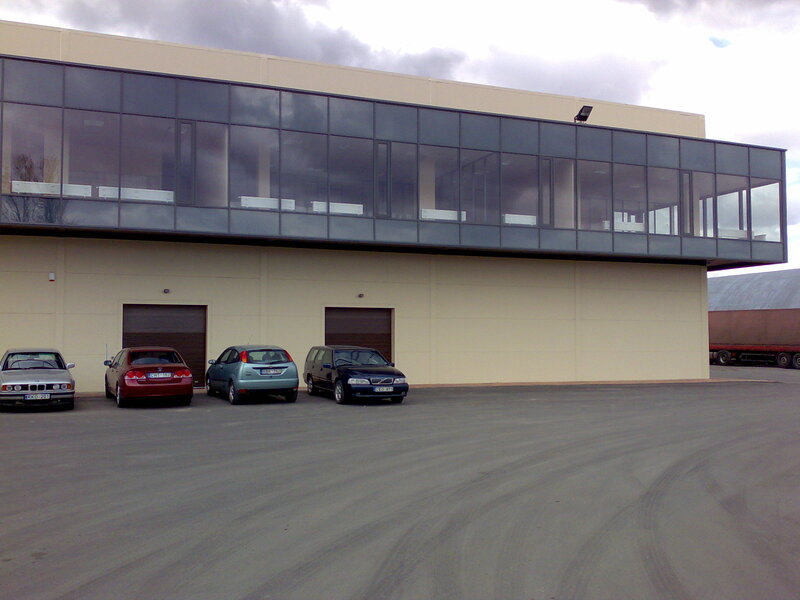 administrative facilities, A newly built building, located in the terminal area of logistics. 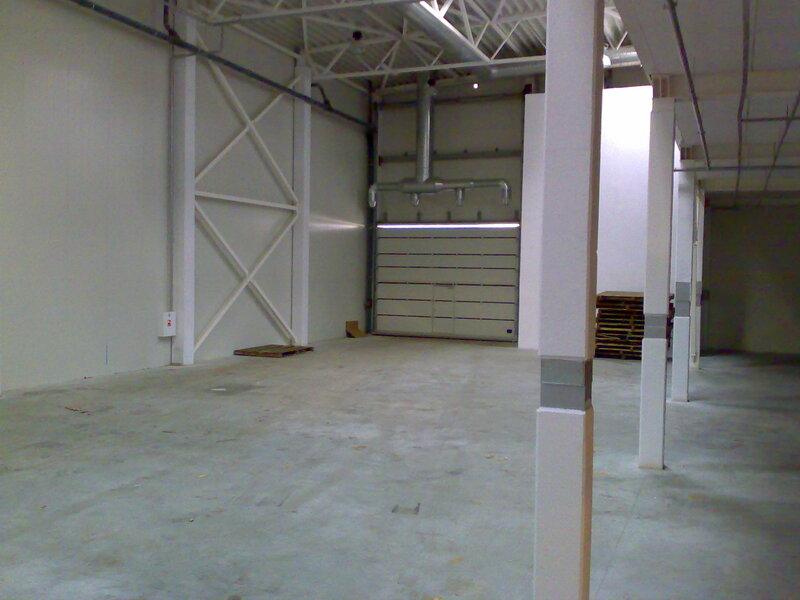 In addition to administrative space for rent 500 sqm storage room, newly built Class A warehouse building. In addition to the building of freight and passenger transport at the hotel. Rented 500 sqm storage facilities, A newly built Class A building, storage, logistics in the terminal, which is within the customs area and on a customs post. 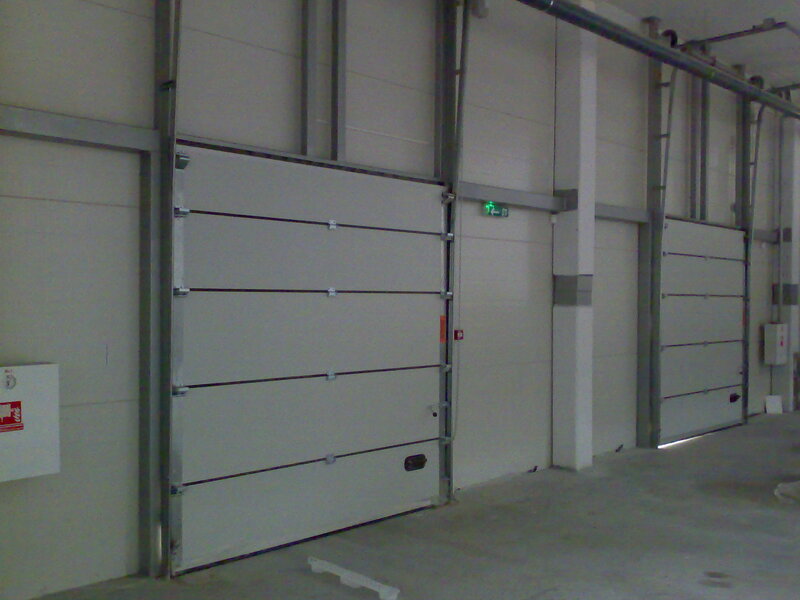 Height of 7 m indoor, heated gas-autonomously, without a ramp gate (you can enter the inside).